Useful Hacks, Reviews, Tips and Tricks of anything under the moon and the sun. The disadvantage of updating your smartphone to the latest available OS as soon it is released? you are stuck with bugs until the fix is published. This what happened to iPhone 6 and 6 Plus users who quickly upgraded to iOS 8.0.1. iPhone 6 owners are now experiencing cellular connectivity and Touch ID woes. Apple has released an official statement and promised to permanently fix the problem on version 8.0.2 release which is expected to be available in the next few days. The tech giant also offered a temporary fix on their support page. I pasted below the full instruction. 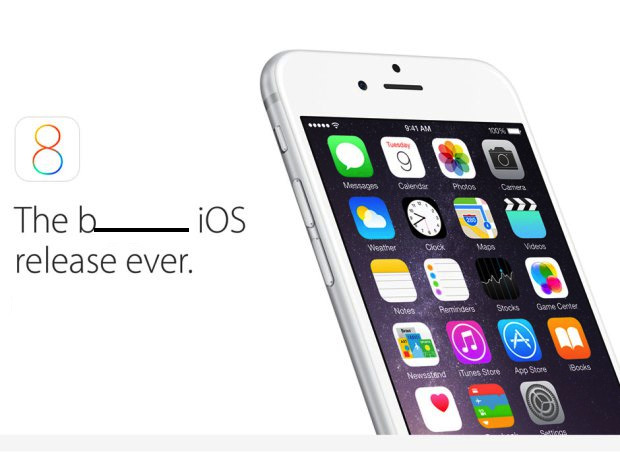 Follow these steps to reinstall iOS 8.0. 1. Make sure that you're using the latest version of iTunes. 2. Connect your iPhone to iTunes. 3. Back up your iPhone in iTunes on your Mac or PC. iCloud backups won't restore to earlier versions, including iOS 8.0. Mac: Press the Option key and click Check for Update. Windows: Press the Shift key and click Check for Update. 6. Press Update to install iOS 8 on your iPhone. Another Leak Image of Rumored Nexus 6 aka "Shamu"
Video: Is this the iPhone 6?